[Jakarta] Great news mate! 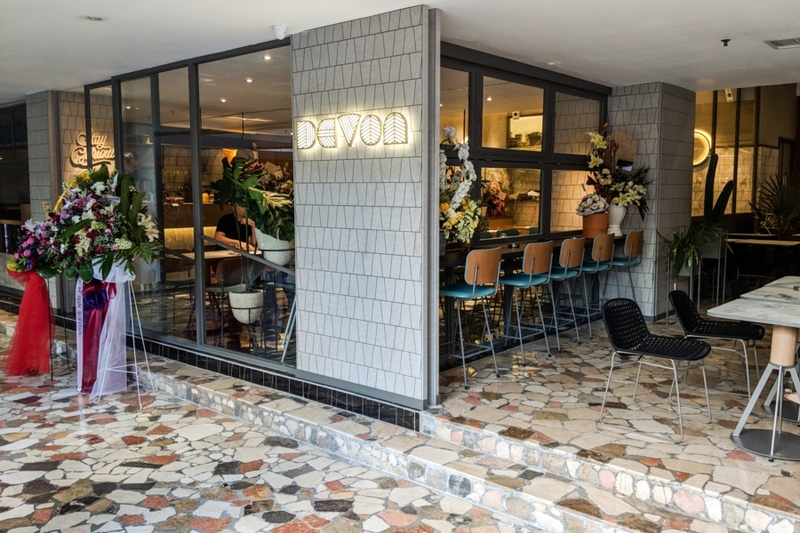 The famed Asian fusion Devon Café, considered one of the best in Sydney, has arrived in Jakarta! 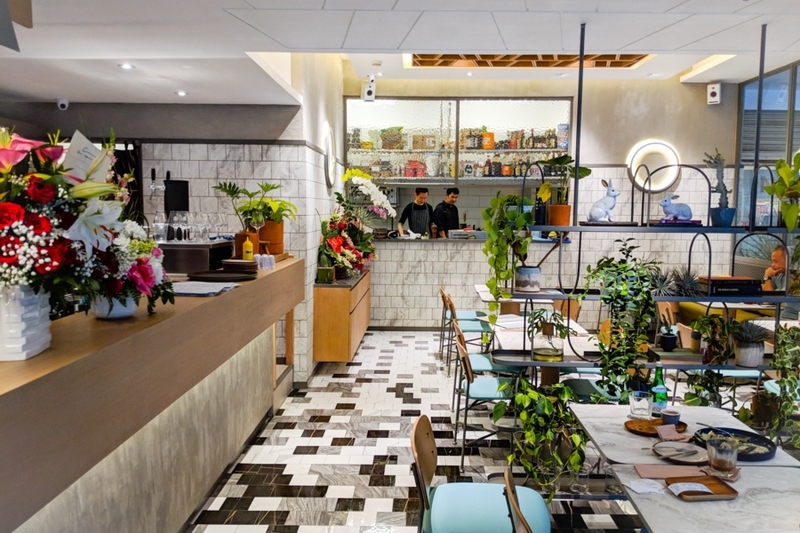 Devon Café Jakarta is now a reality. 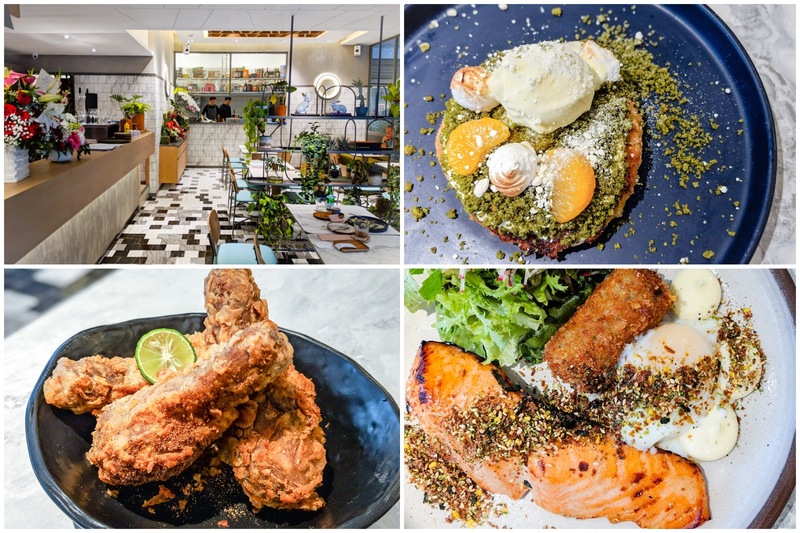 Seems that Jakarta has been hit by food “invasion” from the Land Down Under. 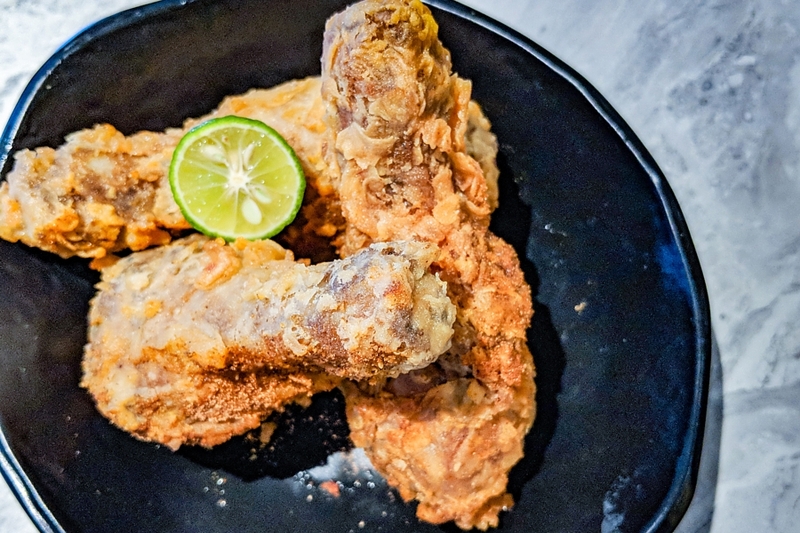 There are restaurants such as Hurricane Grill, Dodee Paidang, then Sisterfields – a famous Australian brunch café from Bali which is owned by Australian. This is probably due to the popularity of Australian brands with Indonesian students and youths. 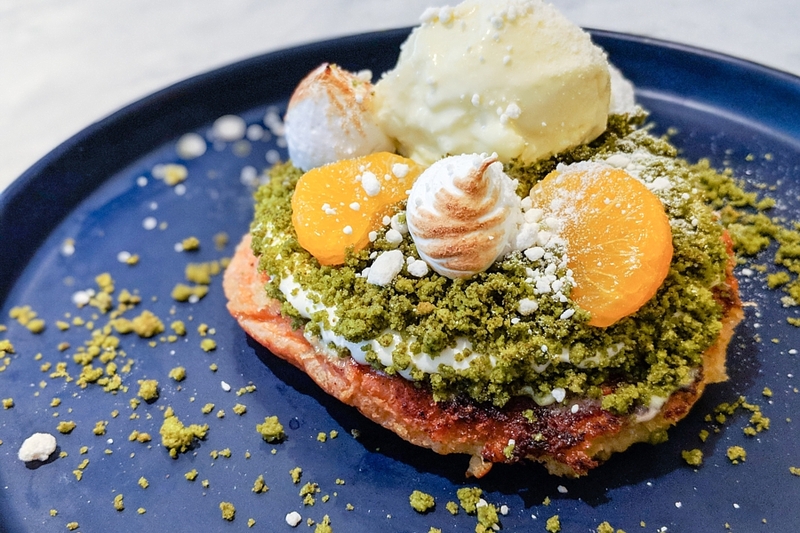 Devon Café is a destination itself in Sydney, thanks to their unique fusion menu, creativity with plating, and Instagram worthy dishes. I first discovered Devon Café a few years ago, thanks to their colorful French toast which kept appearing on the Instagram feed. Well, it was great but somehow slightly overrated? But well, do it for the gram. 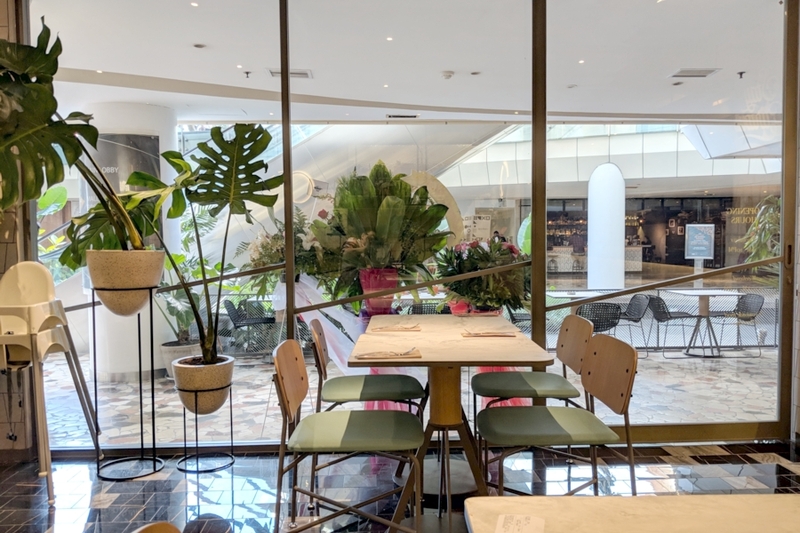 Devon Café at Jakarta is located in the basement of Crystal Lagoon – Senayan City, an upscale mall in South Central Jakarta. It was not as spacious as I thought, but I liked the bright and minimalist interior. I went during lunch hour, and was delighted to be seated straight away. This is considering that I needed to queue up for more than an hour to get into Sydney’s branch. 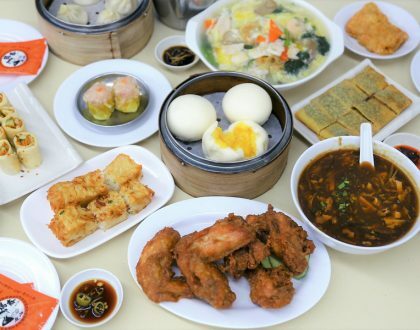 Great that they are also serving favourite local dishes, such as Truffle Bakmie, Nasi Goreng Gila and Char Kway Teow. 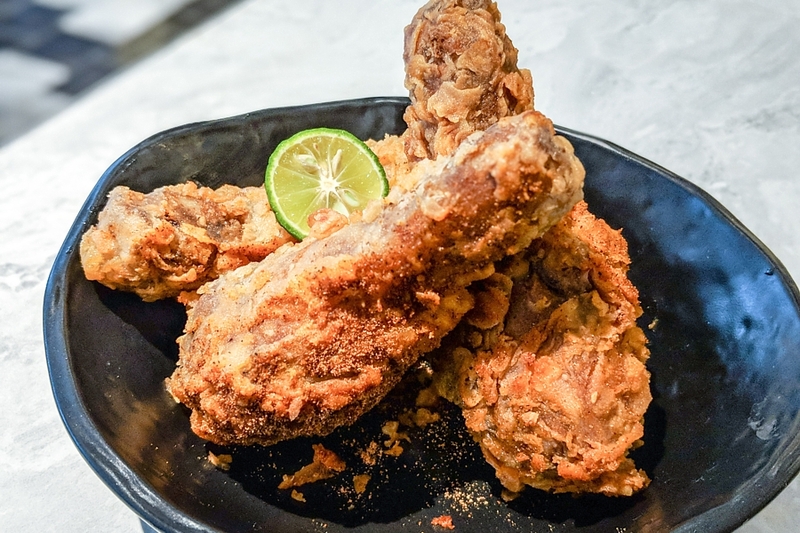 The MFC (IDR 70k, SGD7.00) has drumstick fried to perfection – skin was very crispy dusted with the spicy seasoning truly complemented well with the juicy meat. That lime zest definitely added that extra oomph. Devon Café signature dish Breakfast with The Sakumas (IDR 180k, SGD18.00) looked similar as the one in Sydney. 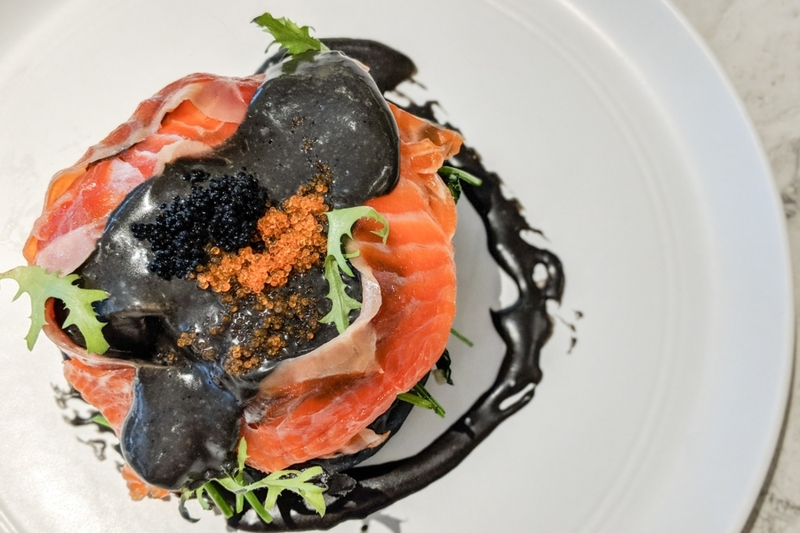 While the portion of the salmon was thinner and smaller, the price was cheaper too (equivalent to AUD 17 compared to Sydney’s AUD25). 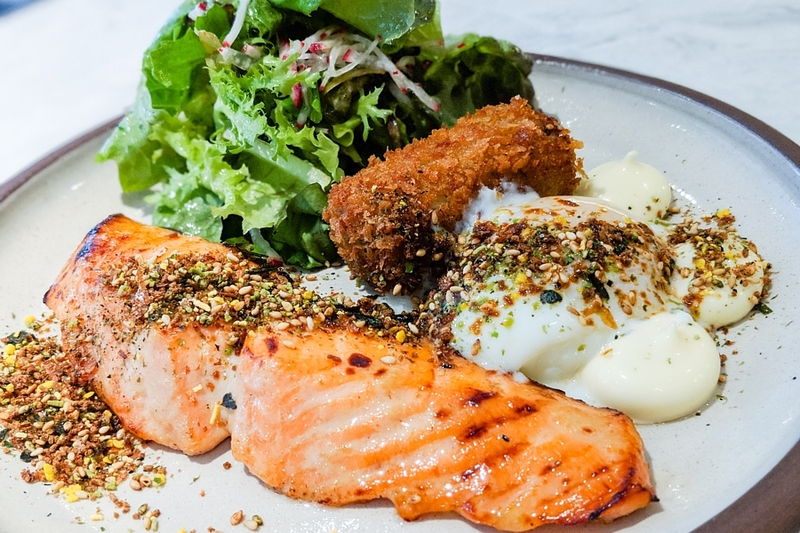 The salmon was fresh and juicy, with runny yolk. 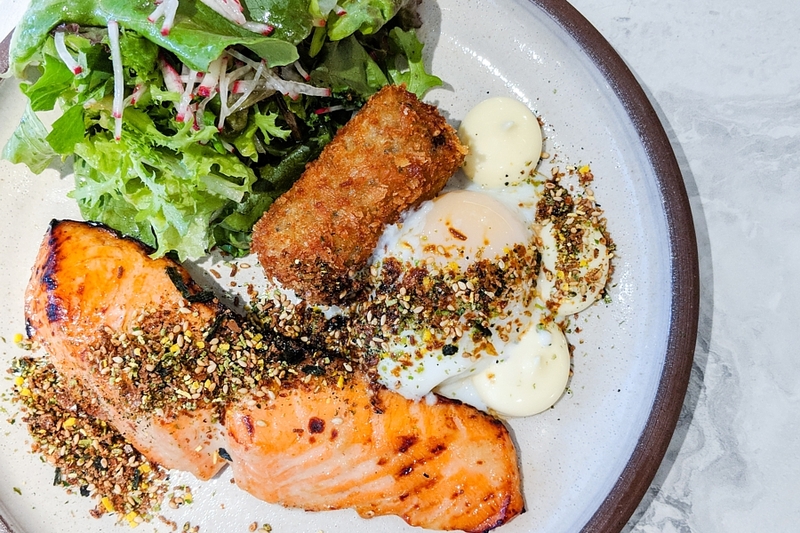 The eel croquette with Kewpie Mayonnaise tasted as memorable as the one in Sydney. The only letdown was the salad dressing, which was much on the sour side. 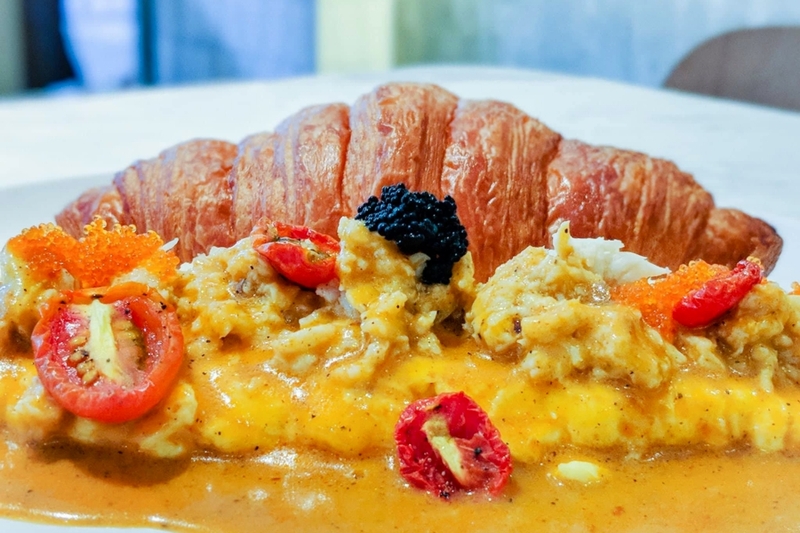 The Croissant St Denis (IDR 140k, SGD14.00) served with crab and salmon omelet topped with roe, could do with fluffier egg and less salt. The highlight of the dish? 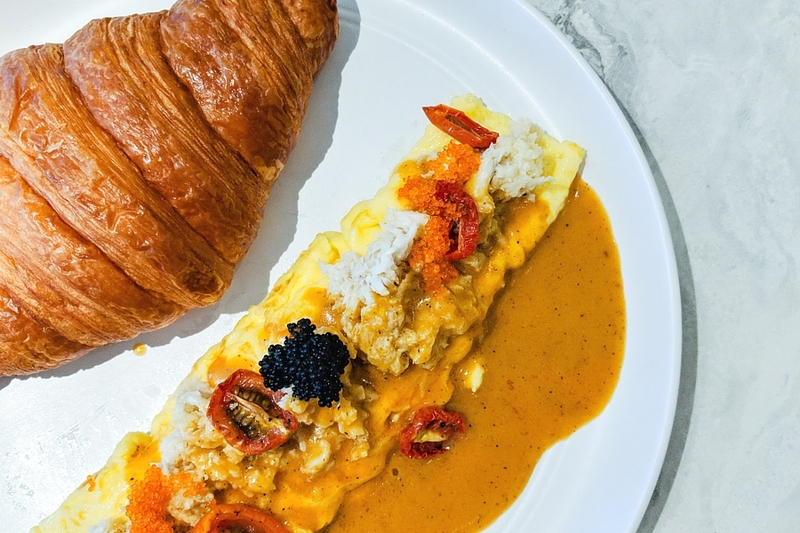 It was actually the croissant – crisp on the outside, buttery and moist on the inside. 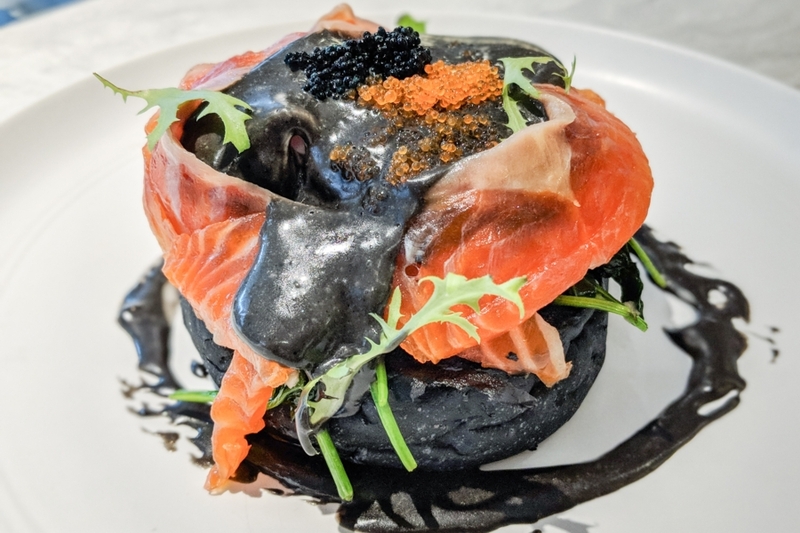 The Devon Benedict Trout (IDR 135k, SGD13.50) used charcoal bun and squid ink hollandaise sauce, resulting in a darker remake of the classic benedict. The bun, soft and squishy, was another highlight. 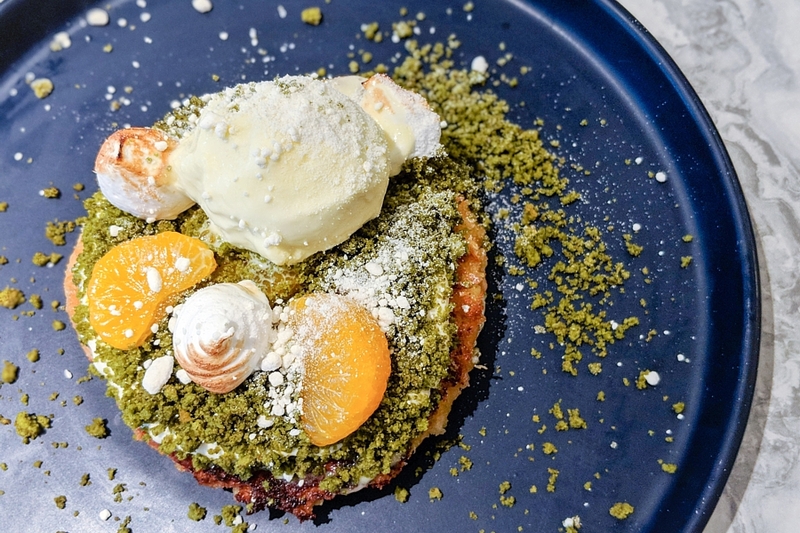 Thankfully, it was an “on-point” dessert. The brioche French toast was really light, and I heard it is sourced from BEAU, my favourite local artisan bakery shop. The yuzu added a hint of tanginess, and the mandarin oranges that punchy kick. 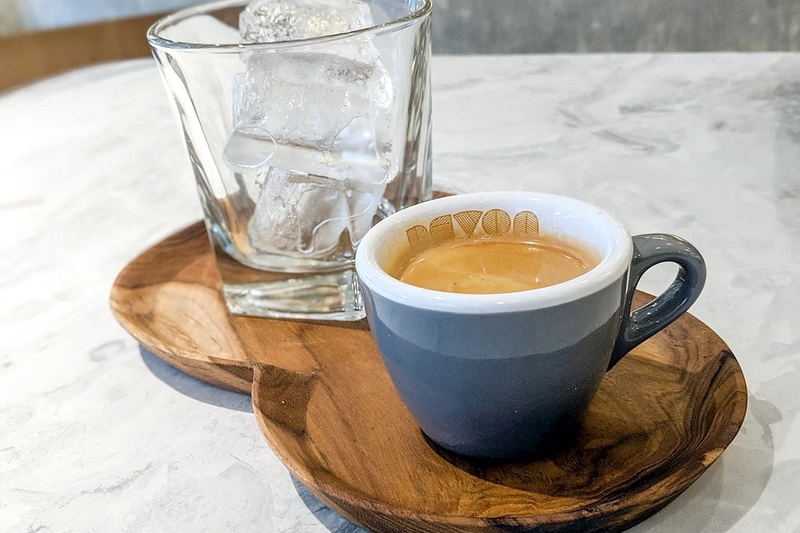 As for coffee, the Devon on the Rocks (IDR 45k, SGD 4.50) did not manage to win me over, as it was slightly on the sour side. 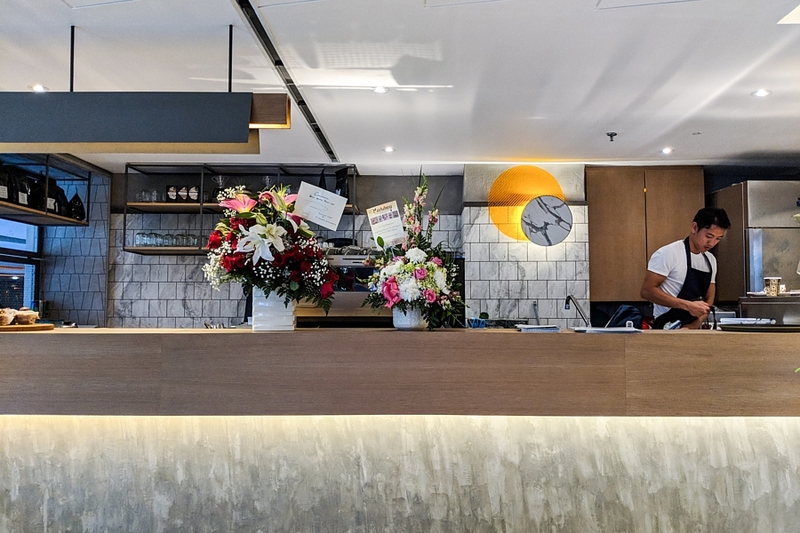 The few signature dishes left quite a positive impression, though I wished that Devon Café in Jakarta could show more of its playful and experimental side. This is after all what it is known for. 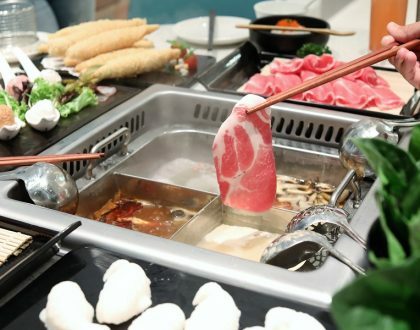 PS: this is also their first establishment in Asia and they are planning to expand to other Asia cities.